I designed a WordPress site for my mother-in-law, Ruth Bloomer. She sells beautiful jewelry using stones and beach glass she finds along the shores of Lake Michigan. 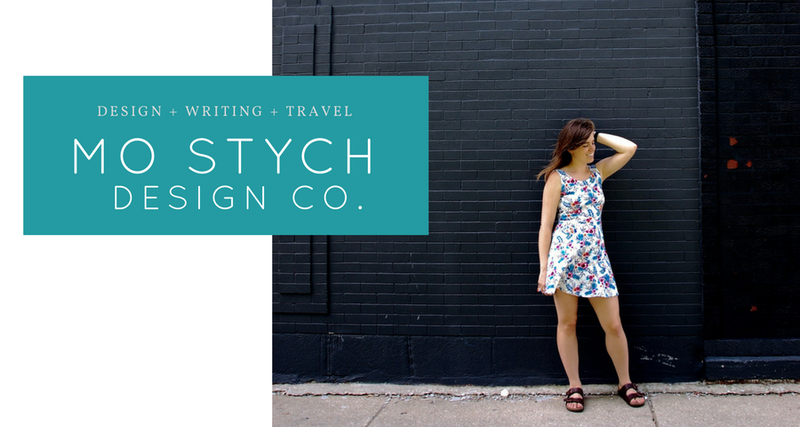 In addition to building the site, I also wrote the content (though there isn’t a lot) and took all the photos of her work. Check it out! 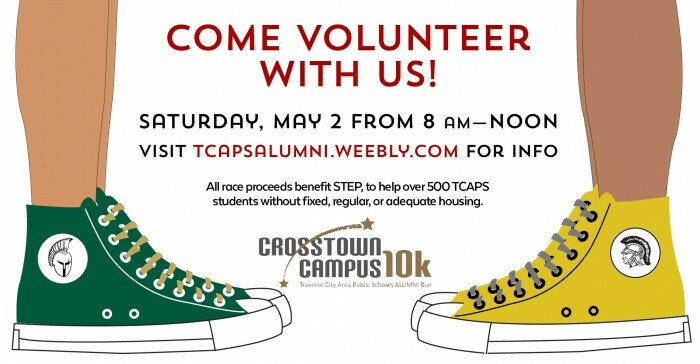 Generate an engaged network of TCAPS alumni to distribute information about TCAPS news, events, and fundraising efforts. 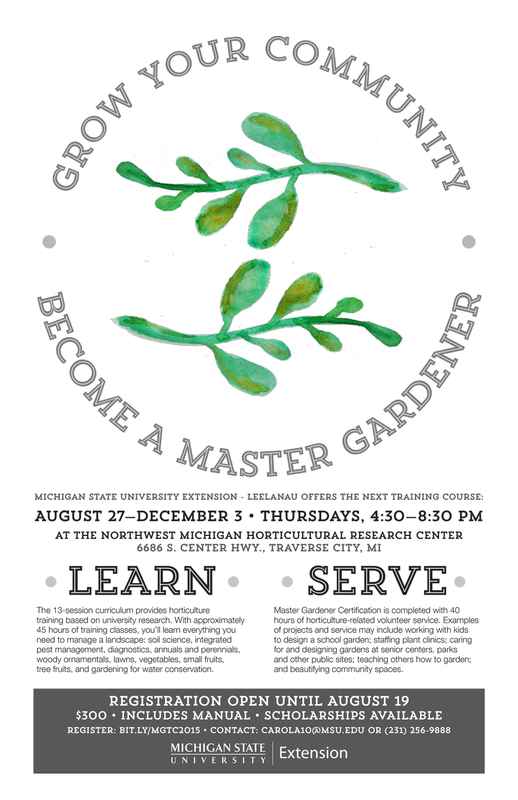 The Master Gardener program is taught through Michigan State University Extension in the state of Michigan, but there are programs in numerous states across the country. 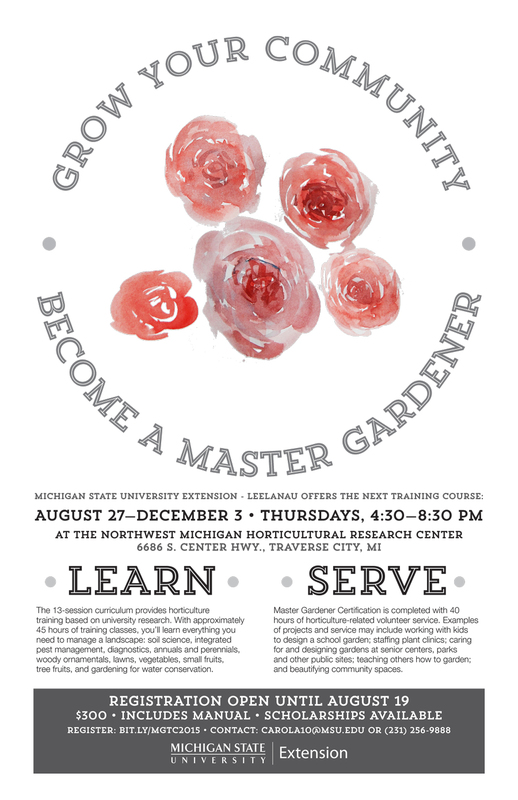 I became a Master Gardener in 2014 because I wanted to learn more about gardening, after my husband and I moved to our first home on almost a full acre of land. The program includes a 1,000 page manual, weekly tests over the 13-week session, and a final exam. 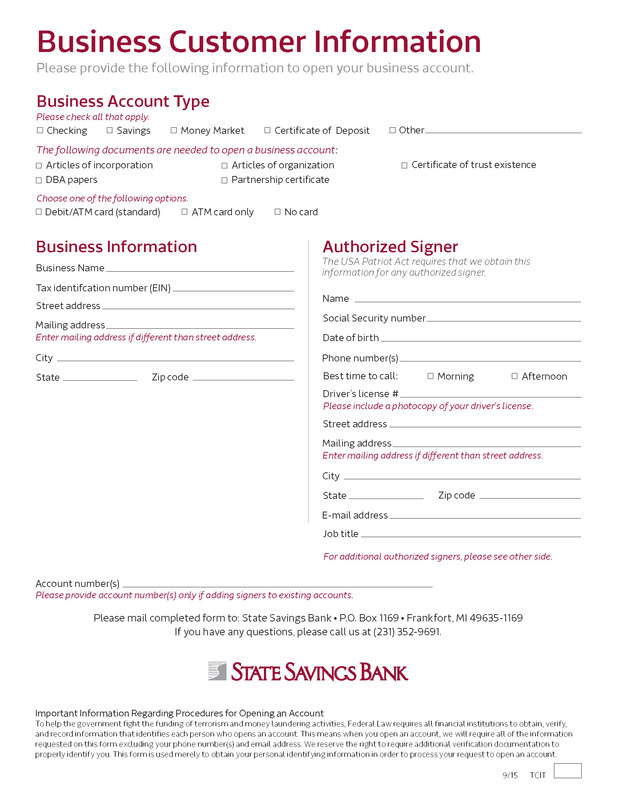 As part of the MG continuing education, all MGs must complete 40 hours of community service annually and take continuing education classes to keep their information up-to-date. 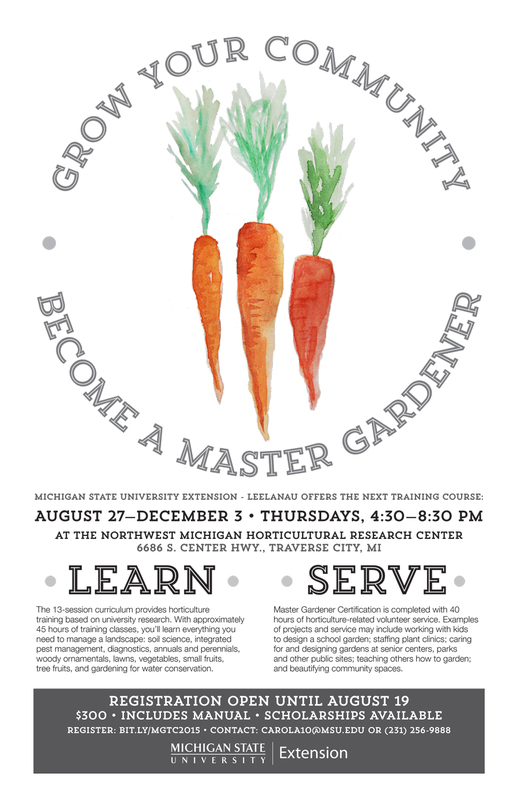 It’s a wonderful program and I’m happy to be a part of it! 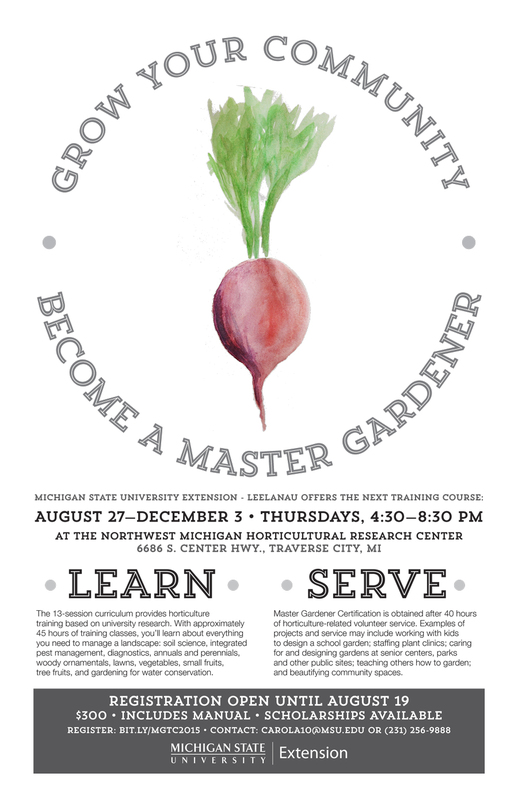 I was delighted when the MG Coordinator asked me to design the recruitment posters for the 2015 training session. 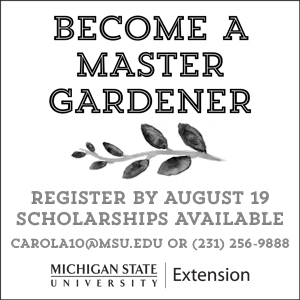 MSU Extension gave me freedom with the name and overall look of the advertising campaign, but they provided the detailed body copy. After reflecting on the reasons I wanted to be a Master Gardener–giving back to my community, understanding how to keep plants alive, growing food–I painted some watercolors highlighting happy, colorful plants that resonate with people at first glance. My goal was to keep the content concise but informative, utilizing the bright watercolors to draw in viewers. The campaign had to appeal to a wide audience,: a few years ago most MG Trainees were aged 50+, but with the local/organic movement many people in the 20s and 30s take the course. 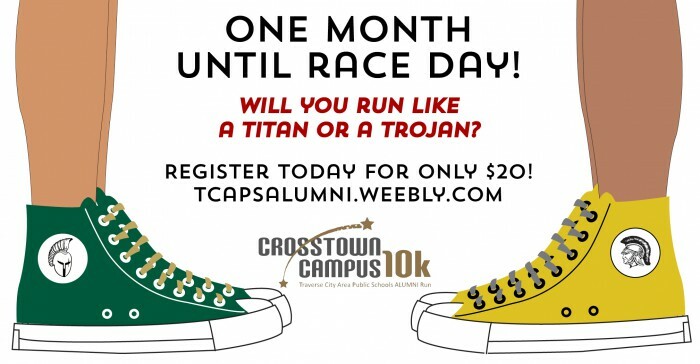 In addition to the posters, I generated ads to run in the region’s newspaper and community. 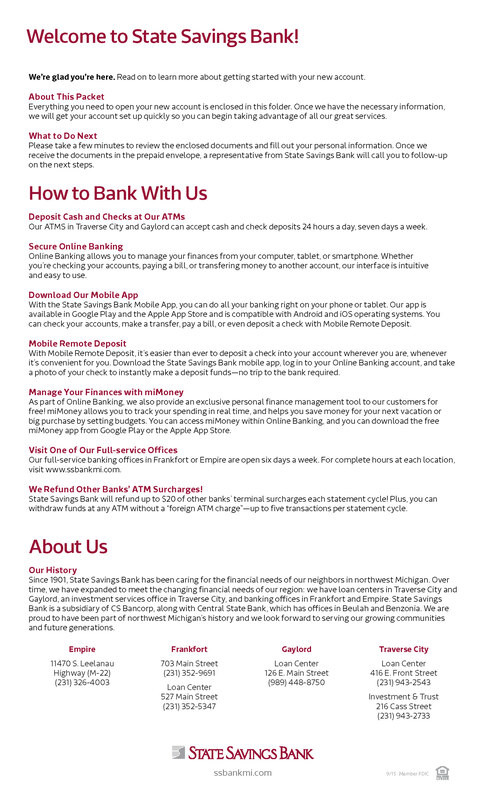 e-newsletter. 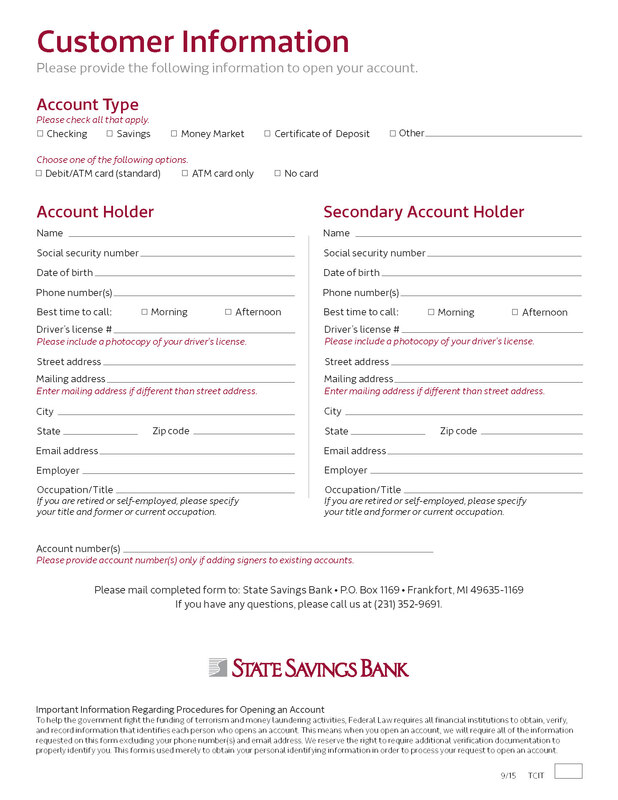 Rotary Charities is a 501(c) (3) non-profit public foundation in Traverse City, Michigan. 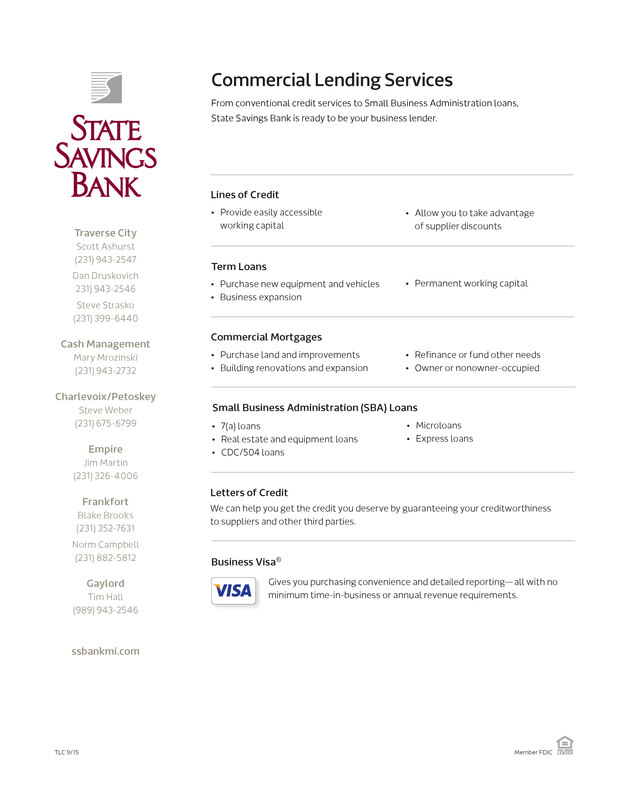 While I was working there, I was in charge of the 2013-14 Annual Report. The project involved working with our staff at Rotary Charities, in addition to coordinating with key members of the Rotary Club, Rotary Camps and Services, and NorthSky Nonprofit Network (a program of Rotary Charities). 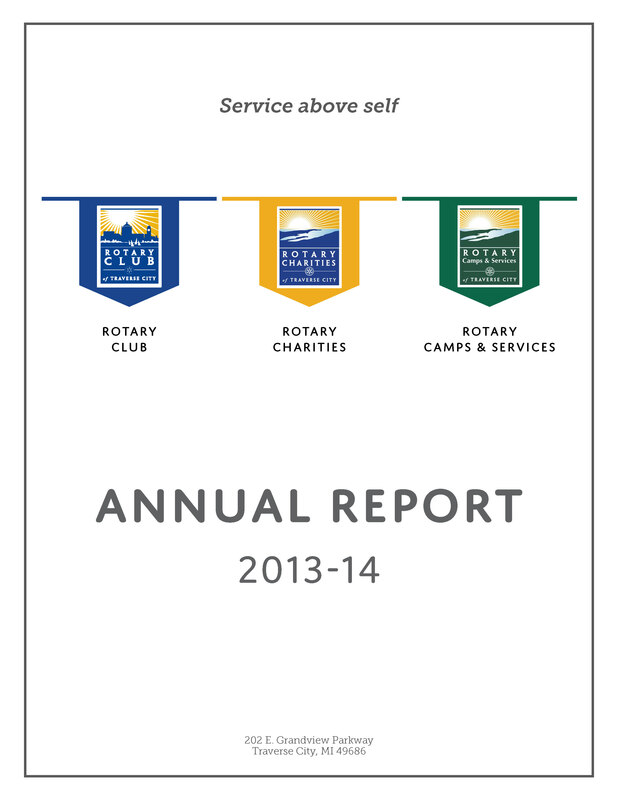 This was the first time all three entities–Charities, the Club, and Camps–combined their annual report into one document. I helped develop ideas for the content and gathered information for each element: quotes from grantees, data used in the infographics, supplementary historical facts, grant information, balance sheets, and reviewing key events for the calendar. 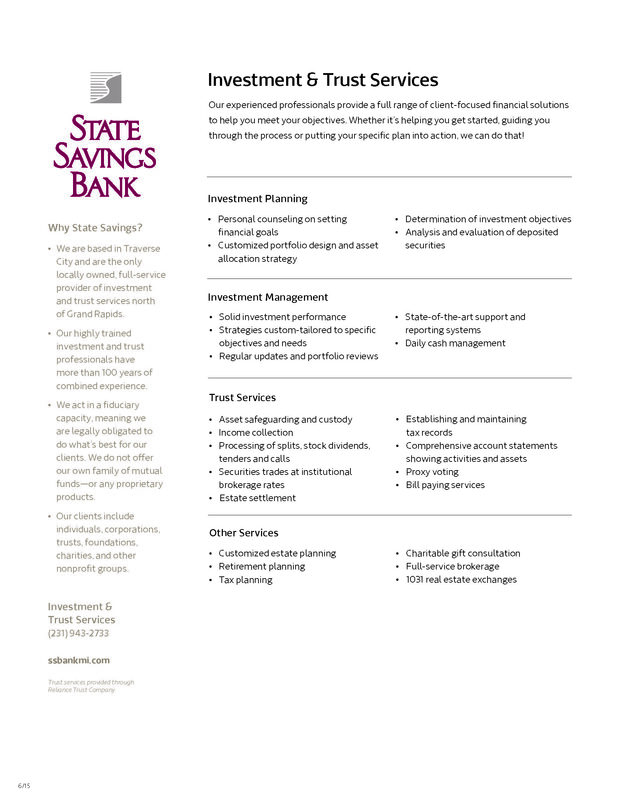 Additionally, I was responsible for designing the entire report and establishing a cohesive theme that translates across all three organizations. 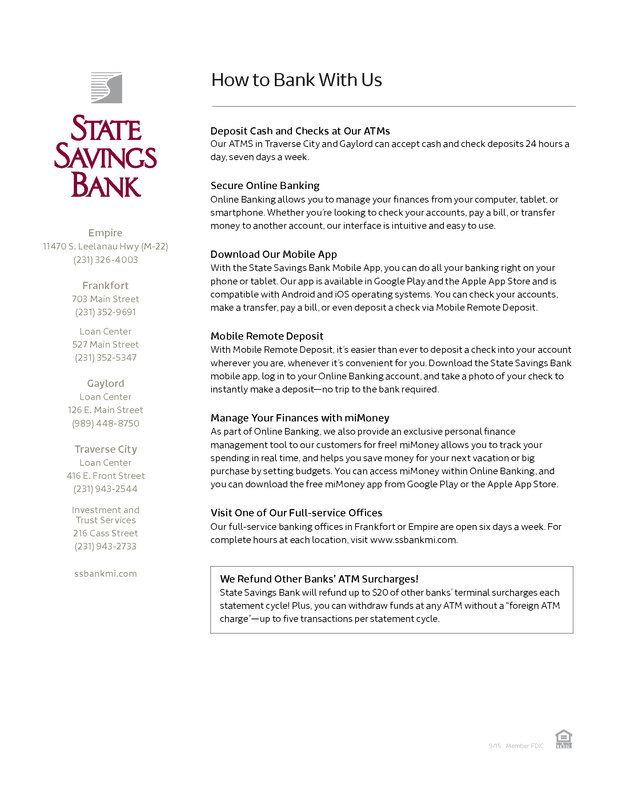 Utilizing each entity’s primary color and fonts legible for headlines, body text, and a plethora of infographics, the final product is visually comprehensive and guides the reader through each page. My goal with this report was to showcase the great work of Charities, Camps, and the Club in captivating way, making effective use of visual data and the success stories of the organizations with work with in our community. In early 2015, I joined the board for Angel Care Child Care in Traverse City, MI. As a board, we raise scholarship funds for families who cannot afford the full cost of sending their children to daycare. It’s an important cause to help those families who are doing all they can to provide the best environment for their children. 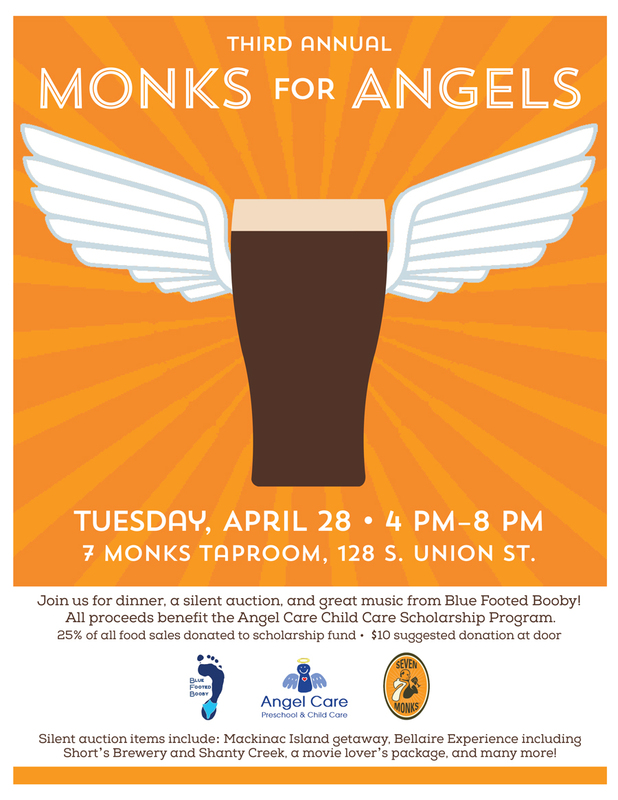 Our biggest fundraising event of the year is called Monks for Angels. 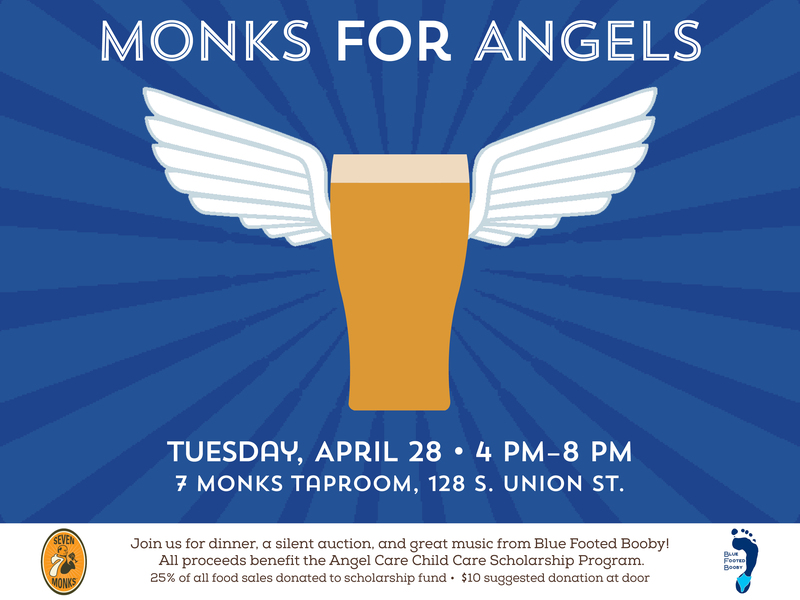 It takes place at a local restaurant called 7 Monks Taproom, which is known for its wide selection of craft beers, delicious food, and great vibes. 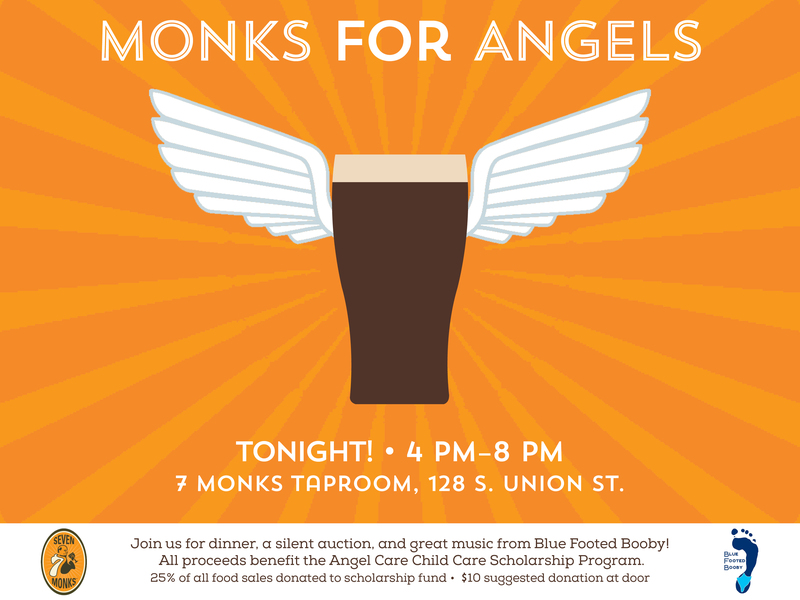 The event includes live music and a silent auction, with all donations and auction proceeds going towards the Angel Care scholarship fund. We hold the event early in the evening and provide activities for kids, making it a family-friendly event for all ages. 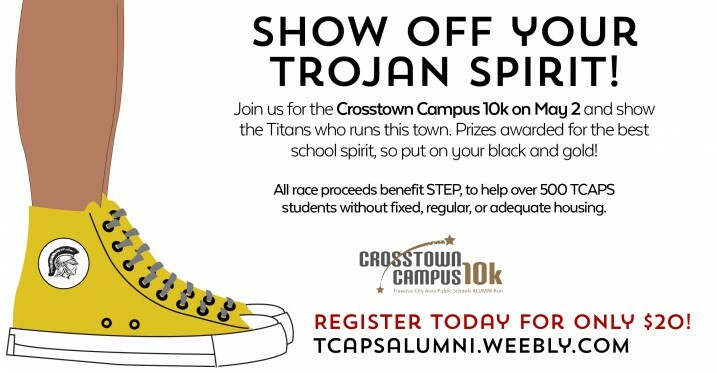 For the past two years, I’ve designed the posters for the event. Craft brews are the biggest draw in northern Michigan right now, so I made that the feature of the marketing campaign (coupled with wings as a play on the event’s title). 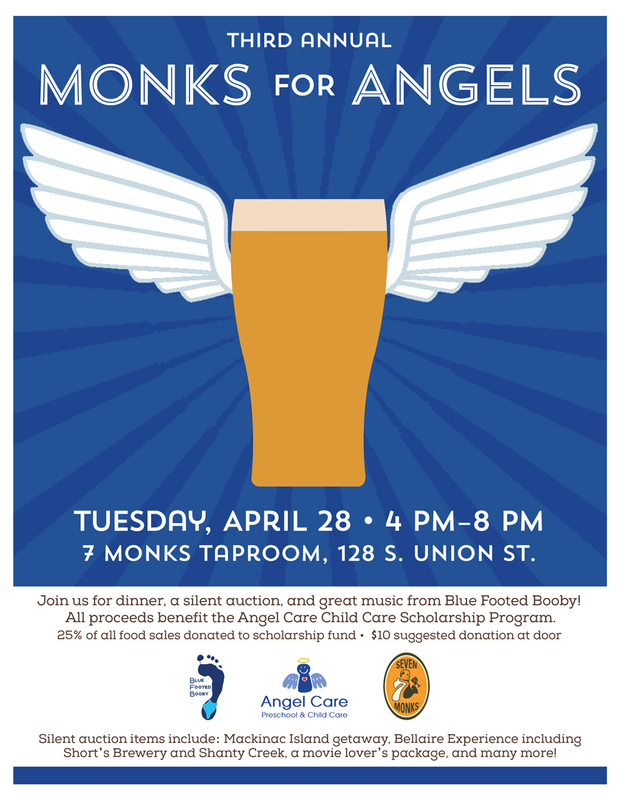 As a board member in 2014, I also generated content for Angel Care’s Facebook page and established a posting schedule to help generate interest for the event amongst parents and page followers. 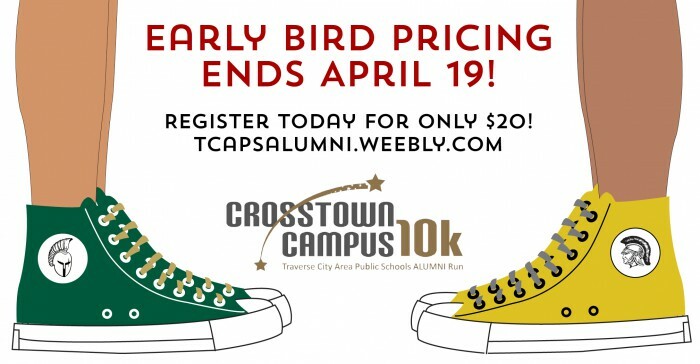 I joined the TCAPS Alumni Association board in 2014 and was tasked with branding and advertising the Crosstown Campus 10k. 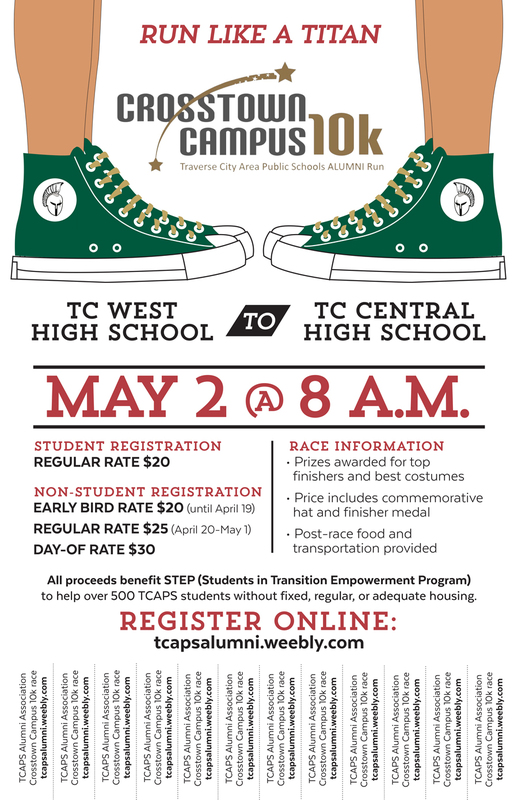 This annual race, which is our biggest fundraiser of the year, raises funds for a specific TCAPS program each year. 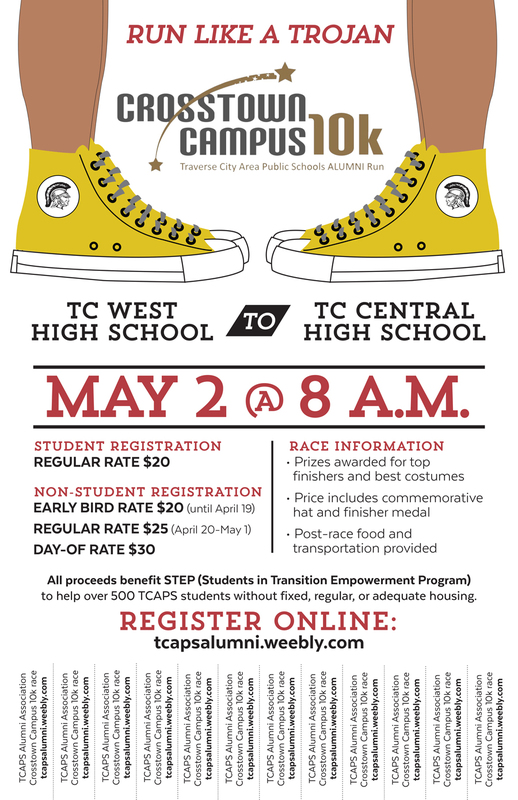 The running race takes people from West Senior High School to Central High School–the two public high schools in Traverse City–and passes by the town’s original high school, now called Central Grade School. 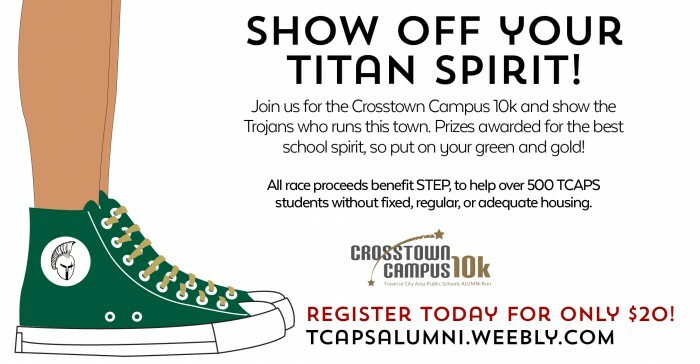 The race is a lot of fun and encourages participants to dress up in their school colors (high school or college) and prizes are awarded to the best-dressed participants. the race. 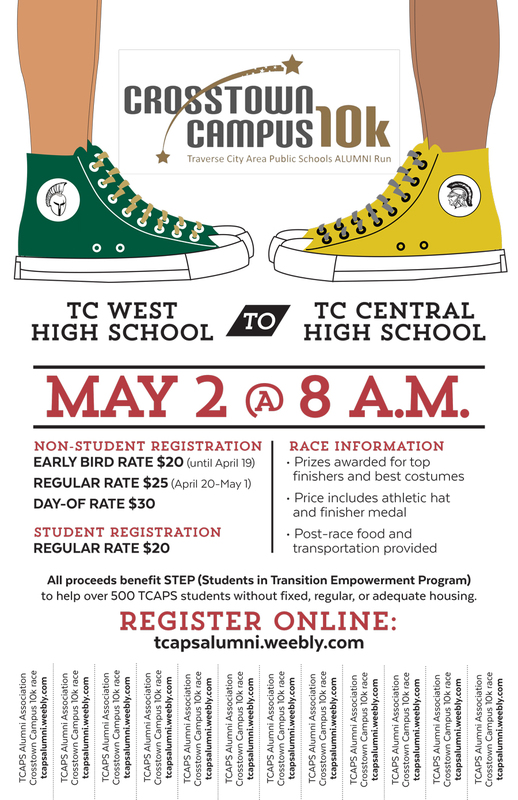 Retro Converse high-top shoes are the most quintessential high school memorabilia, resonating with a range of ages, and the campaign pitted the two area high schools against each other in a “battle of school pride.” Posters were distributed around town, and we ran a lengthy Facebook campaign to generate racers and volunteers for the event.